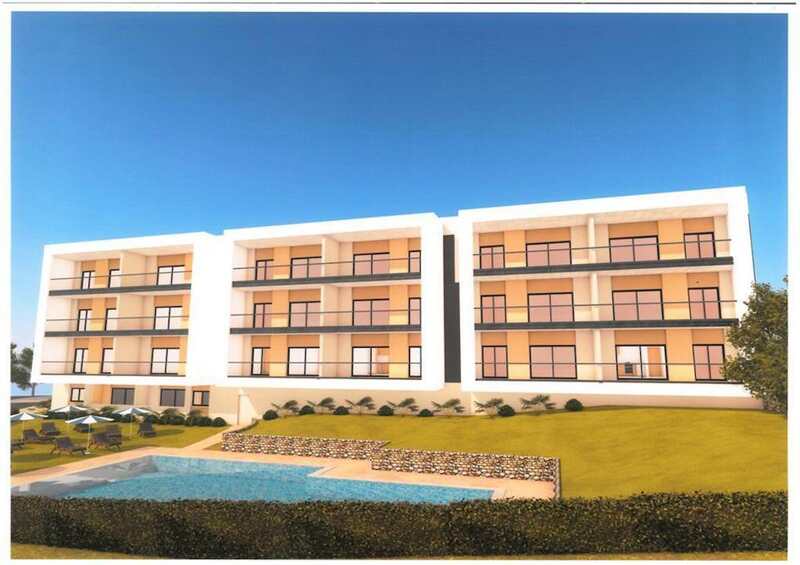 APARTMENT SURFACE: 121m2 ; Deployment area Of the building: 766m2; Year of construction: 2018; ELEVATOR: yes; TOTAL FLOORS: 3 STATUS: New. 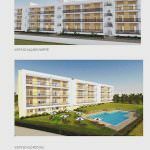 Composition: Entrance hall, kitchen and living room in open space, 2 bathrooms small dispenser, 3 bedrooms (1 en suite), and large balcony with barbecue and clothes rack separately. 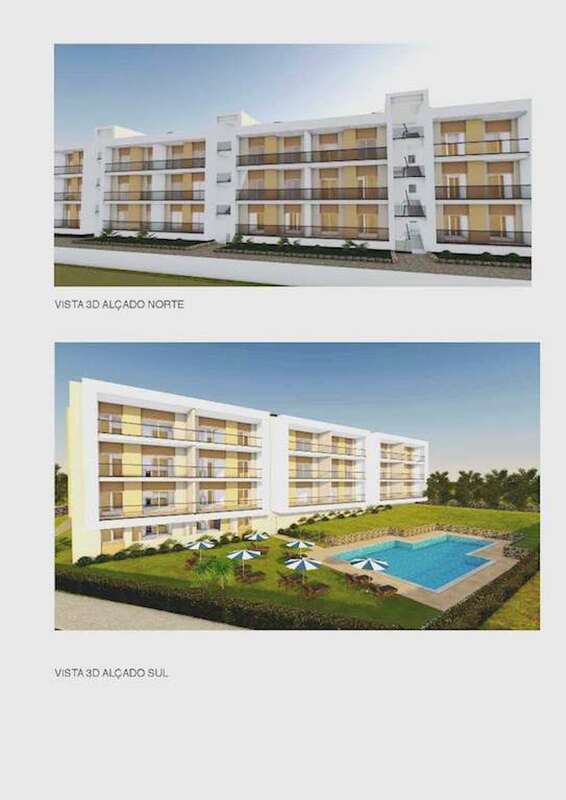 LOCATION: ALBUFEIRA. 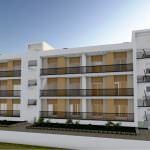 5 minutes from the most interesting beaches of Albufeira, urbanization at the entrance of the historical center of Albufeira right next to the most varied supermarkets and other shops, as well as all the restaurants cafes, 3 minutes from the A22 access to Faro Airport and A2 direction Lisboa. 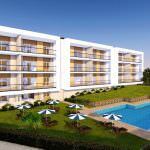 EXTERIOR CONSTRUCTIONS: Swimming pool and gardens. 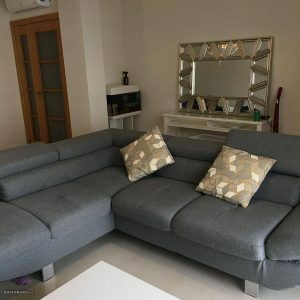 Private parking space. 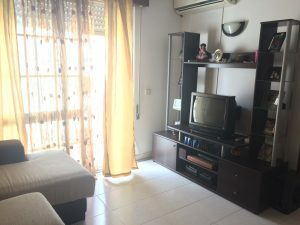 Description: Entrance hall, kitchen in open-space to the living room, duly equipped with all appliances: Combined, ceramic hob or induction, electric oven, extractor fan, microwave, dishwasher, everything Zanussi brand or similar. 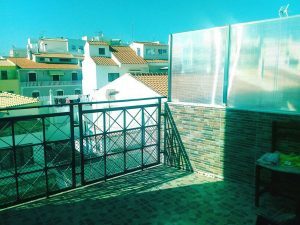 Washing machine (in separate area of ​​the kitchen) balcony with access from the living room to the barbecue and clothes rack. 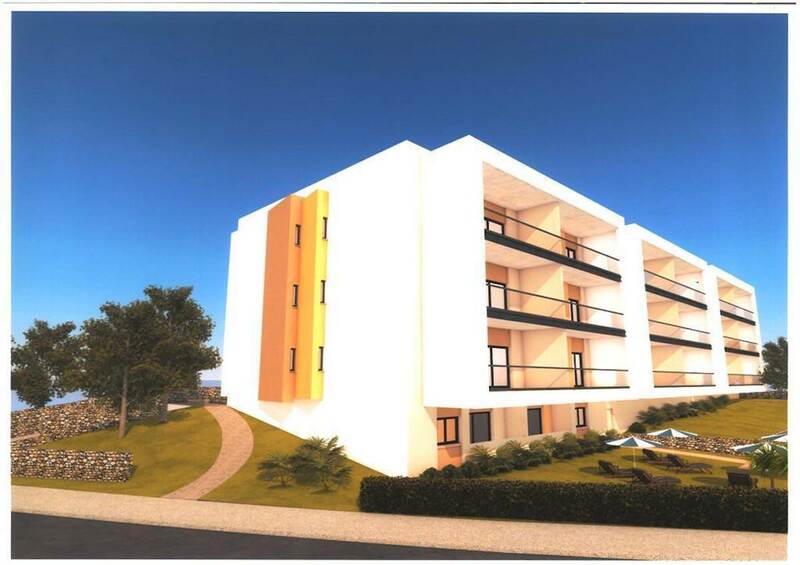 Features: New building of above average construction with thermal and acoustic insulation of last generation, doors and windows all lacquered in white, and aluminum with thermal cut, double glazing and electric shutters, solar panels thermosyphon, pre-installation of reversible air conditioning , glass guards on the balconies, bathroom ware of very good quality and excellent design. 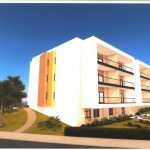 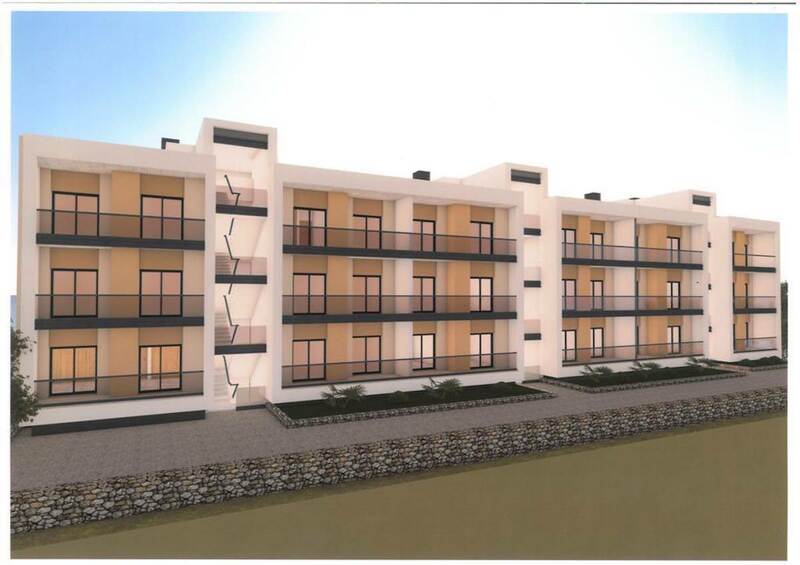 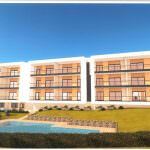 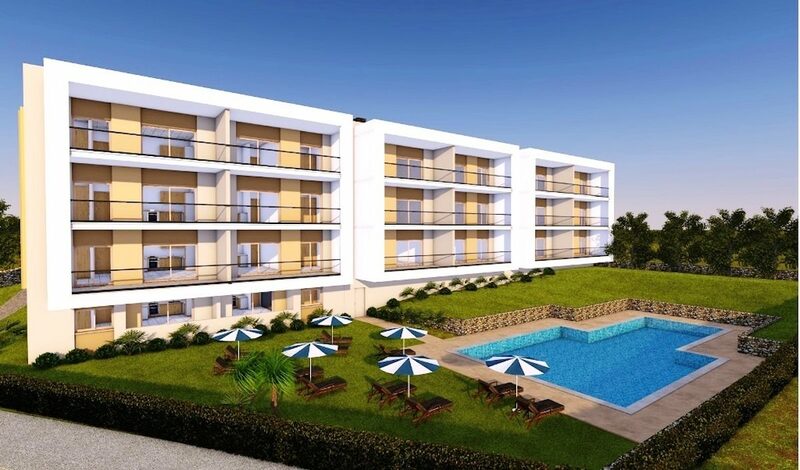 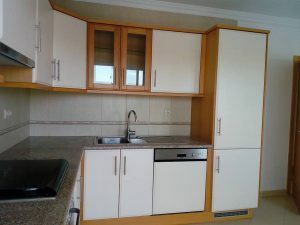 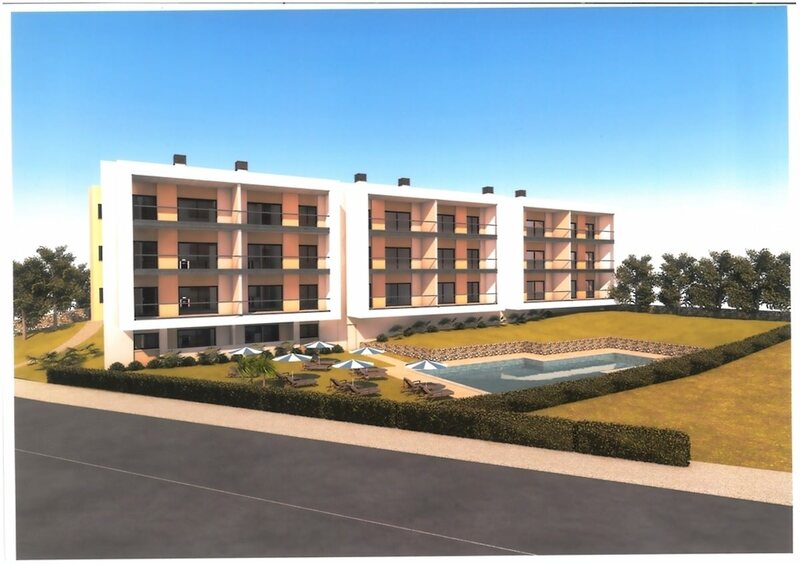 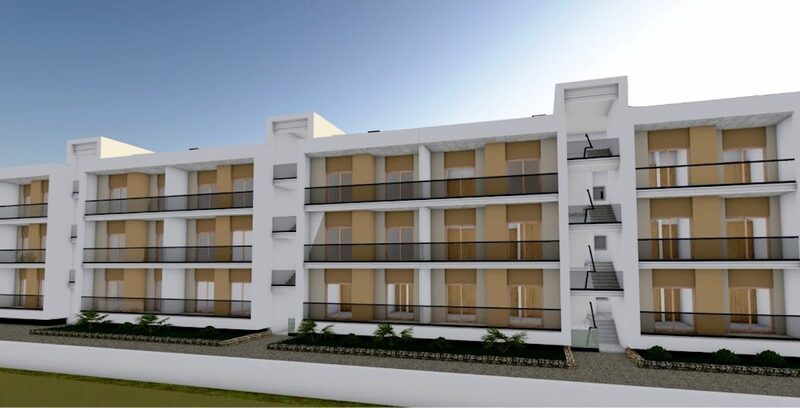 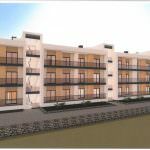 Note of the Real Estate Agent:Excellent apartment in a new urbanization in five blocks that makes a total of 140 apartments in the heart of Albufeira, above average construction and with luxury finishes. 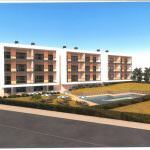 Occasion not to be missed at an affordable price given the quality of construction and location.